We will send a licensed Inspector to your home and they’ll perform a free inspection to determine your pest control needs. The inspector will discuss pest treatment options, answer all questions you may have and provide you with a written quote for services. 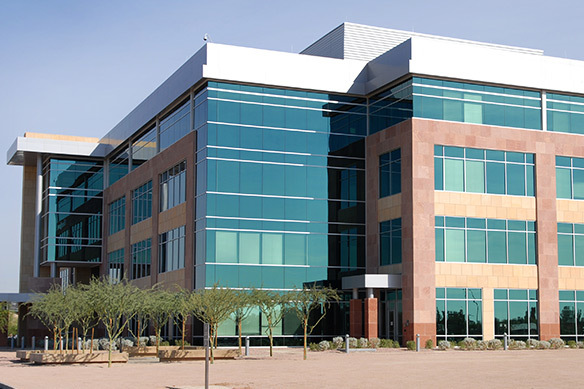 Depending on your particular preferences and the type of pests you may have, that schedule is customizable. At Premier Pest Management our pest control specialists are licensed and experienced at treating a variety of pests. We’ll inspect your home at your convenience and provide you with a personalized treatment plan to take care of your pest issue. If you have a pest problem, we have a solution. Anytime wildlife creatures make their way into your home or business establishment, it can create a lot of unwanted problems and stress for you and your family or coworkers. In the event that these unfortunate circumstance arise, most people are left wondering how and why it happened to them. Which then leads to the questions of how they got in, where they’re hiding, and how can you get rid of them once and for all, without losing your sanity or breaking the bank. 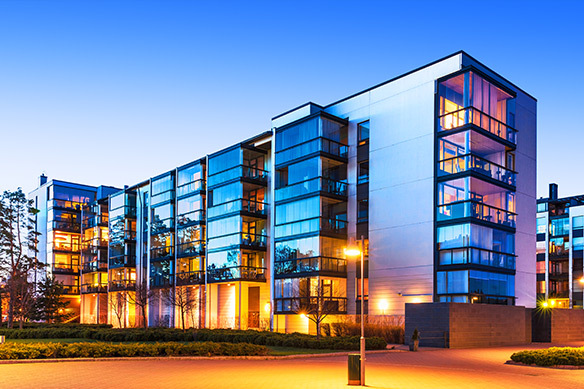 Premier Pest Management delivers its high quality services to a diversity of businesses – from office buildings, to manufacturing facilities, restaurants, hotels, apartment complexes and beyond. What might start out as a few cockroaches in your kitchen could turn into a large problem in a short period of time. 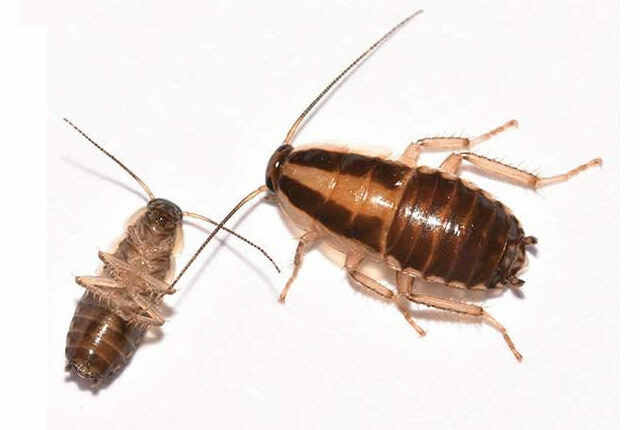 Premier Pest Management will inspect the interior and exterior of your home for conditions that may be contributing to your cockroach problems. We’ll help identify these issues, as well as provide a treatment plan to eliminate the current population and help further protect your home and business. Wasps, bees, and other flying insects can be serious concerns for homeowners. Their stings can be dangerous and quite painful, and it can be very easy to surprise and anger these insects if you come across a nest by accident! Wasp and flying insect nest removal can be dangerous, so it’s important to seek professional help when dealing with an infestation. Premier Pest Management recommends having these types of stinging pests identified quickly and removed safely by a professional beekeeper to avoid harming the nests. 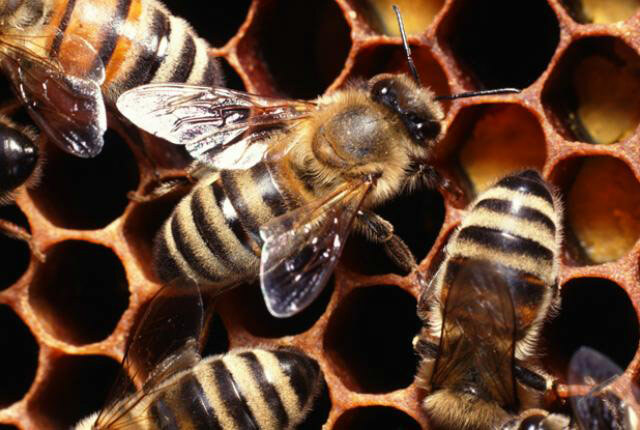 Premier Pest Management can recommend area beekeepers as needed. 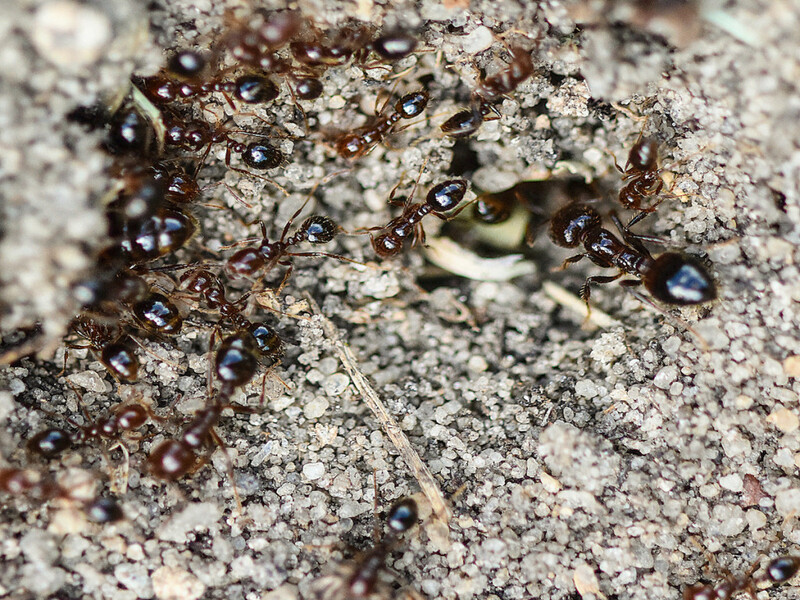 Ants have rapidly become one of the most common pest problems in Saskatchewan homes. There are several different species of ants that make their home in the Saskatchewan area. Whether they live indoors or outside on your property, if you have an ant problem, you’ll want some help! Premier’s Pest Management licensed pest specialists will inspect your property and identify the species of ants that are causing your issues. Because ants can reproduce quickly and can be difficult to treat, it’s important to treat properly and without delay. 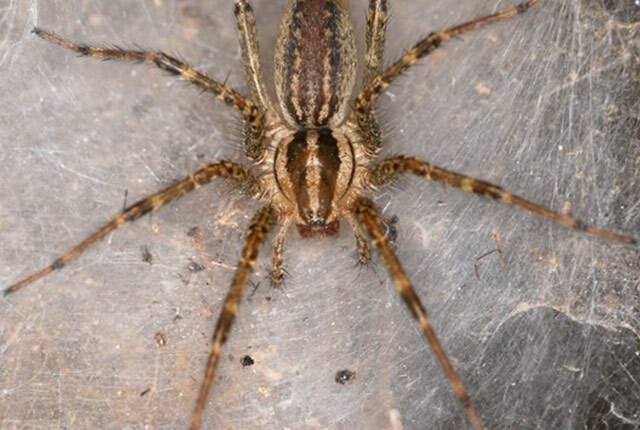 Spiders are a nuisance to homeowners in Saskatchewan you definitely don’t want them in your home. If you have unwanted arachnids in your home or on your property. Our highly trained pest control specialists have years of experience treating for spiders so give us a call. 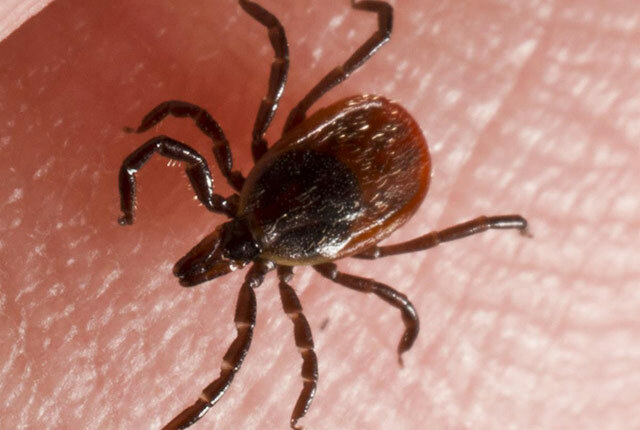 Fleas and Ticks are not only annoying—they can also be hazardous to your health. Additionally, fleas are immune to the effects of insecticides during certain times of their life cycle, so it’s important to understand their biology to be able to treat for them appropriately. Premier Pest Management provides the expertise and experience needed to rid your home of fleas and ticks—and keep them away. As spring falls upon us, we relish the thought of opening our cottages, camper trailers and our summer home getaways. Then we find they have been infested with rodents such as Mice, Rats and as a result our summer getaways can accumulate unhealthy amounts of urine and feces. Rodent urine and feces are known to carry over 35 diseases. 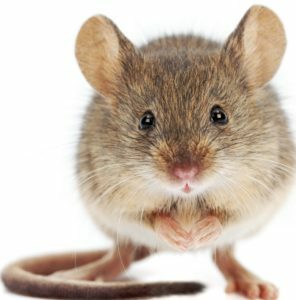 Premier Pest offers a rodent clean up service for a healthier home environment. We at Premier will not commence any heap-vac, or begin the sanitation process on your premises until you are Rodent free for 7 consecutive days. Premier Pest Management has the experience and expertise to provide relief for your bed bug problem. Due to their biology, habits and re-introduction risk, bed bugs can be difficult and frustrating to deal with. Since their flattened bodies enable them to hide in tiny crevices and cracks bed bugs can hide in areas such as mattresses, box springs, bed frames, nightstands, sofas, and any other furniture and personal belongings. To allow for thorough treatment, a significant amount of preparation must be performed by the client prior to service. Please check our Customer Preparation Checklist. Preparation is critical for the program to be successful. 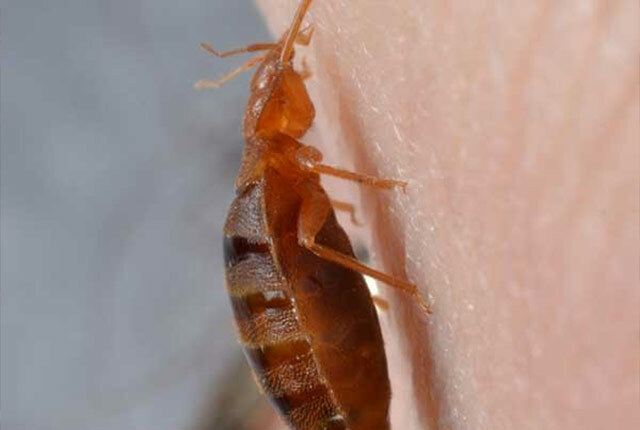 Premier Pest Management has a proven track record for providing the highest quality bed bug services available. Bed bugs are not a do-it-yourself project. Let us take the stress away from your bed bug problem. Industry Approved Mattress Encasements are an integral part of any Premier Pest bed bug program. Mattress encasements are available through Premier.